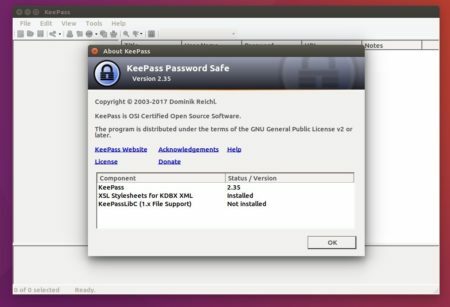 KeePass Password Safe 2.40 was released a few days ago with some new features and various improvements. The internal data viewer now supports zooming images via Ctrl+Add, Ctrl+Subtract, and the mouse wheel with Ctrl. Enhanced compatibility check for DLL plugins. Added URL opening event for plugins. On Unix-like systems: added support for opening the local help file with KChmViewer. Added workaround for initial input focus problem in the master key prompt dialog. Added workaround for Mono not always raising the FormClosed event properly. TrlUtil now remembers the last translation file directory. There are also various bug-fixes and code optimizations. As usual, the PPA will update the new release packages a few days later than the release date. CHECK THE PPA LINK before getting started following steps. Type in your password (no visual feedback while typing due to security reason) when it asks and hit Enter. 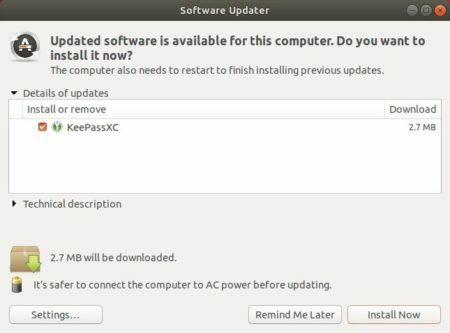 KeePassXC 2.3.4, community driven port of the windows application “Keepass Password Safe”, was released a day ago with various bug-fixes and improvements. 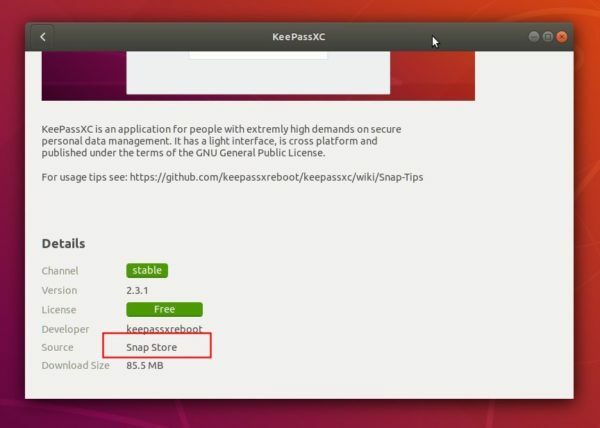 The official snap package (runs in sandbox and auto-updates itself) has been updated to version 2.3.4 for Ubuntu 16.04, Ubuntu 18.04, and higher. 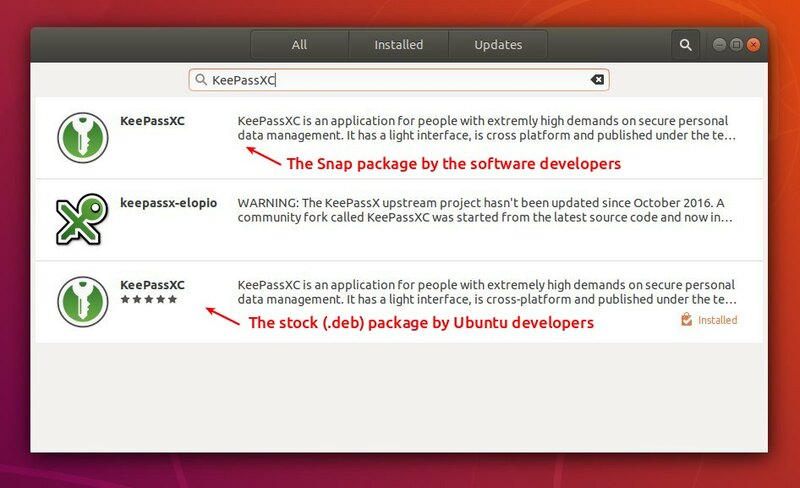 The official KeePassXC PPA contains the most recent .deb packages for Ubuntu 14.04, Ubuntu 16.04, Ubuntu 18.04. 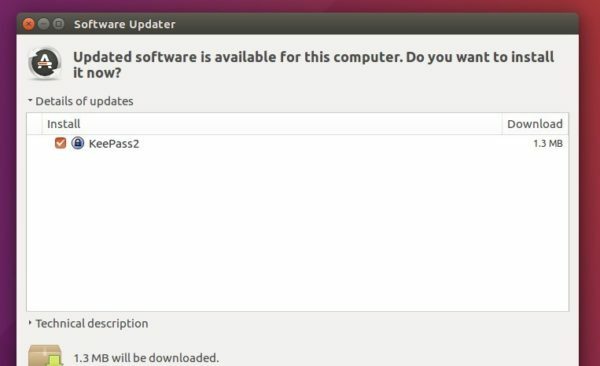 With it, you can receive future updates via Software Updater. Type your password (no asterisks feedback) when it prompts and hit Enter to continue. To remove the PPA, open Software & Updates and navigate to Other Software tab. To remove the snap package, simply click uninstall button in Ubuntu Software utility. KeePassXC, a cross-platform community fork of KeePassX, reached the 2.3.2 release a few hours ago with various bug-fixes. The software team offers appimage (single executable), snap (universal Linux package format), and official KeePassXC PPA for all current Ubuntu releases. NOTE that the 2.3.2 packages are on the way, please check the link or package version before getting started. Once you get it, right-click and make it executable in file’s Properties -> Permissions, finally run the appimage to launch the software. You can then manage the PPA repository via Software & Updates -> Other Software. For those prefer KeePass2 password manager to KeePassX, here’s how to install the latest KeePass 2.35 release in Ubuntu 16.10, Ubuntu 16.04, Ubuntu 14.04, Ubuntu 12.04.
support for importing mSecure 3.5.5 CSV, Password Saver 4.1.2 XML, and Enpass 5.3.0.1 TXT files. And other more change, see the release note. 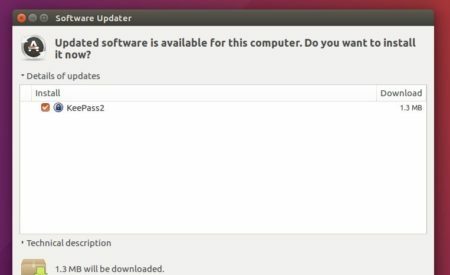 For all current Ubuntu releases and derivatives, e.g., Linux Mint 17, 18, and Elementary OS Loki, KeePass2 can be easily installed from the Julian Taylor’s PPA. Type in your password (no visual feedback due to security reason) and hit Enter. For those who don’t want to add the PPA, grab the DEB package from HERE. 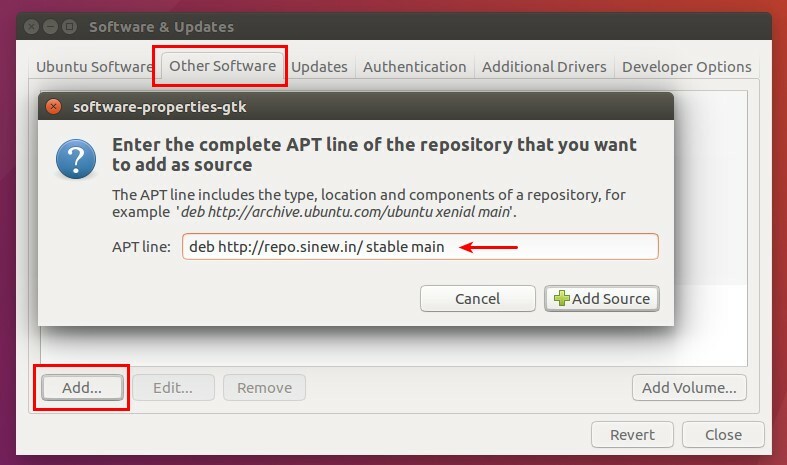 Tip: For a list of plugins, e.g., KeeFox, KeeAgent, Keebuntu, and KeePassHttp, go to this PPA. 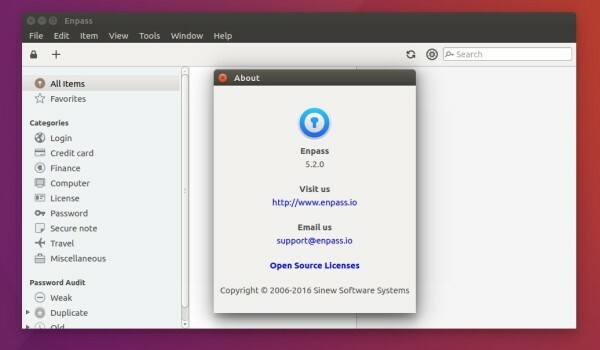 Enpass is a password management program for Linux, Windows, Mac OS, Web, and Mobile devices. All desktop versions are absolutely free while mobile apps are limited to 20 items unless a life-time license ($9.99) is bought. Enpass now is at version 5.2, which features TOTP support, autorun on startup, import from 1Password OPVault, Pocket and Password Depot. You’ll be asked to type in password to be able to add the key, and there’s no visual feedback while typing your password. 3. Now if you have Synaptic Package Manager installed, launch it and search for and install enpass after clicked Refresh. Once installed, you need to log out and back in to be able to launch the software from Unity Dash. To remove Enpass repository, use Software & Updates -> Other Software.